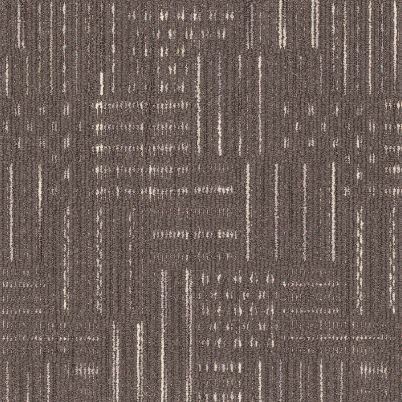 It is common for window coverings and building exteriors to have lineal shapes and patterns. 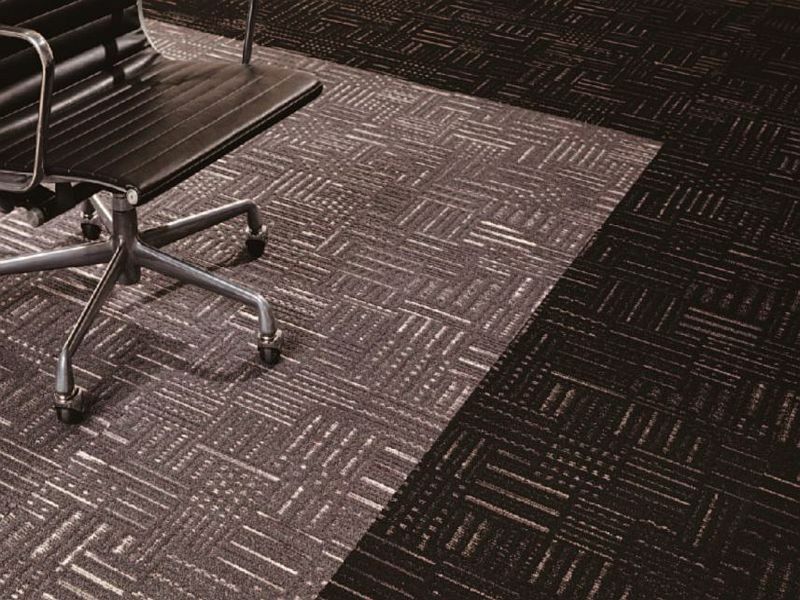 Rectang carpet tiles are designed to continue this theme on the floor with a contemporary pattern that features bilateral lines and shapes. 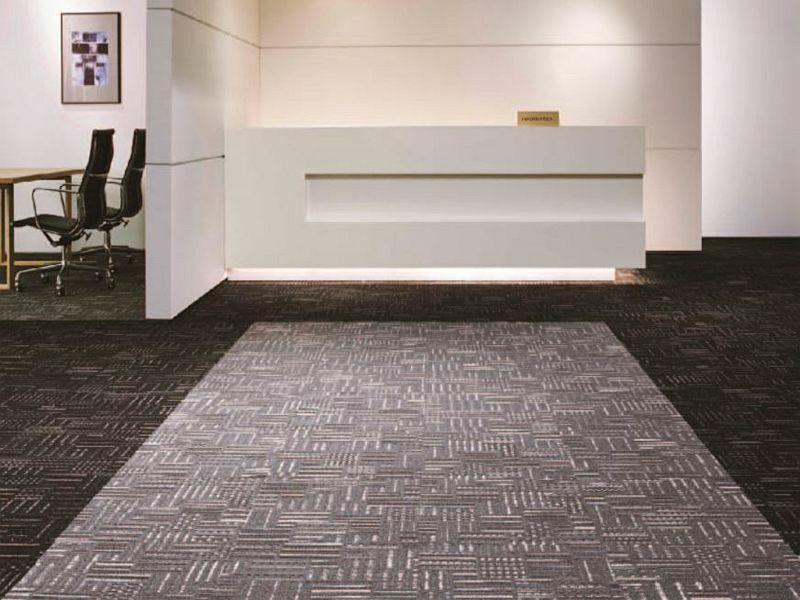 The distinct contrast in colours provides a strong statement for any commercial environment. 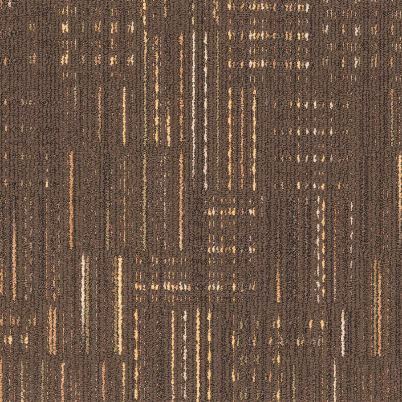 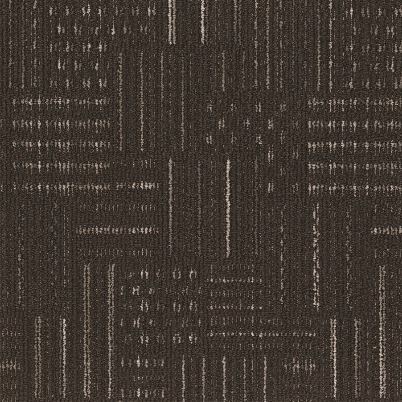 The Nolan Carpet Collection has been specifically developed for commercial interiors. 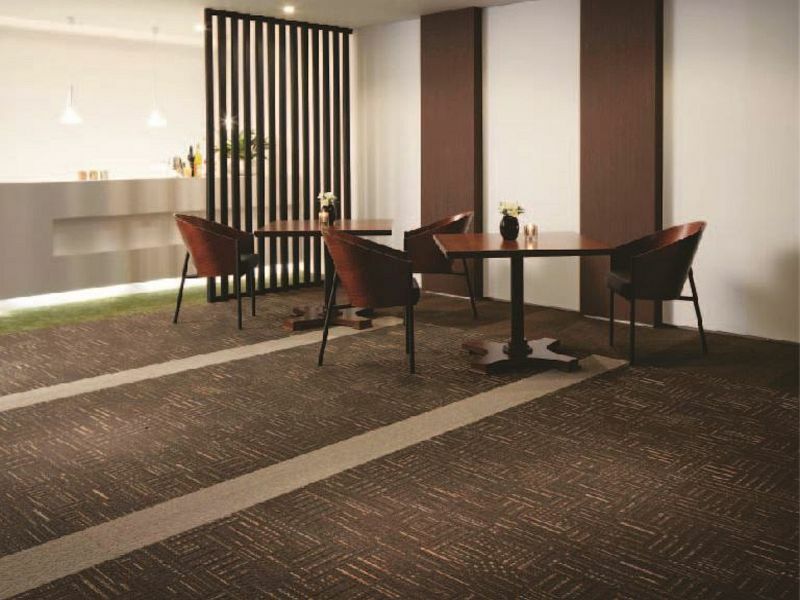 Inspired by some of the world’s leading designers, this comprehensive range of Pattern Carpet Tiles has evolved through decades of development and innovation.